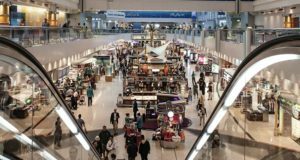 SAS has unveiled 17 new direct routes from Scandinavia for summer 2019, including six new destinations – Antalya in Turkey, Catania in Sicily, Cornwall in the UK, Florence, Marseille and Szczecin. Tickets are on sale from today. 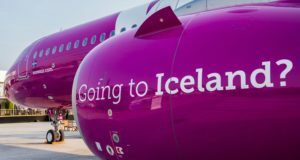 Despite the new flight tax in Sweden, Catania, Marseille, Naples and Reykjavik are all new from Stockholm Arlanda, while Gothenburg Landvetter will get a new route direct to Faro in Portugal. 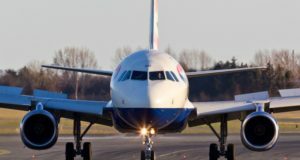 Flights will be operated from Copenhagen to Cornwall Newquay in England’s far southwest, while Szczecin on the western Polish coast will also be available from Copenhagen, as will Florence, Marseille and Catania. 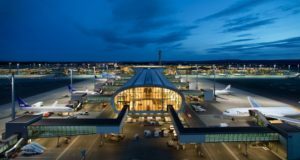 From Aarhus, passengers will be able to reach Rome and Faro. From Oslo, meanwhile, new on the route map are Faro and Antalya, and from Bergen – Nice and Alanya. From Stavanger, flights will also be operated to Alanya. 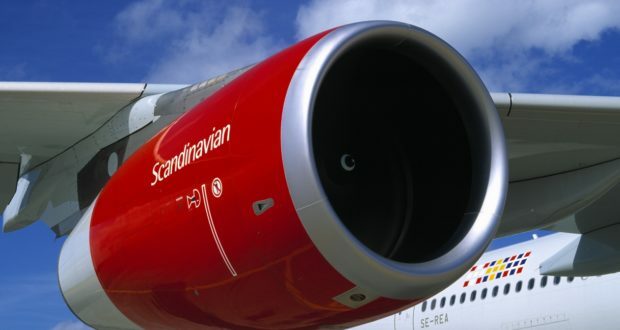 “Interest in travel continues to grow, and I am delighted that we can not only offer a number of new destinations next summer but also increase our presence at some of the most popular designations for Scandinavians,” says Rickard Gustafson, president and CEO of SAS. The addition of Cornwall’s Newquay Airport (CAN) is quite a surprising one. 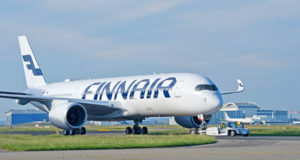 In addition to a number of domestic routes in the British Isles, the only direct connections it has are with Amsterdam, Düsseldorf, Stuttgart, Faro and Alicante, with Cork and Dublin due to start, making SAS the only airline to link up with it from the Nordic region. Cornwall Newquay Airport says it is “delighted” with the news that a route to Copenhagen is launching with a twice-weekly service – Mondays and Fridays – on June 28 next year. It says the new service will generate an additional 2,880 seats from CAN next summer. “This is a route not only for the many Scandinavians wanting to explore Cornwall and the South West of the UK, but also for our local catchment, which now have flights designed perfectly for an extended weekend break in one of Europe’s coolest capital cities,” enthuses Al Titterington, the airport’s managing director.